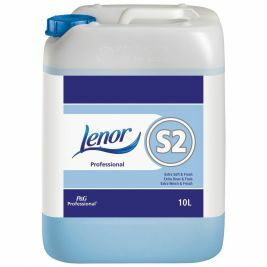 At Care Shop, we know how important the cleanliness of your care home or clinical practice is. 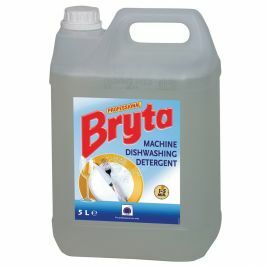 That’s why we have a great selection of cleaning supplies to choose from. 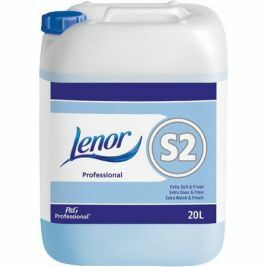 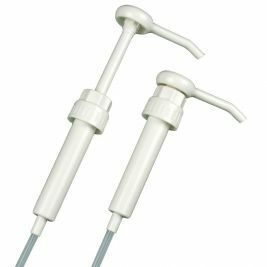 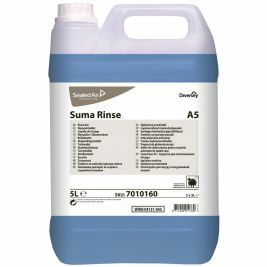 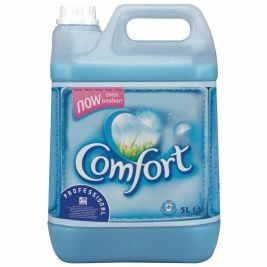 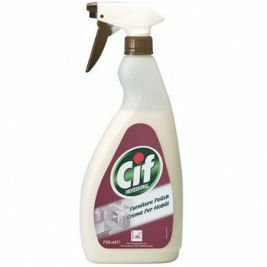 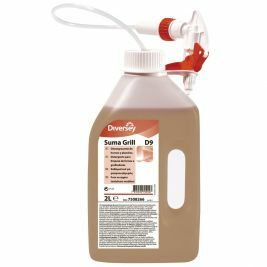 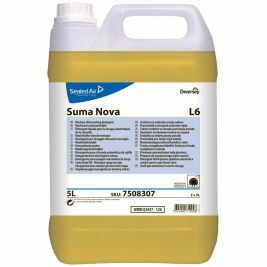 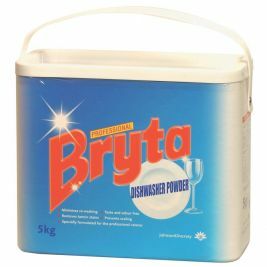 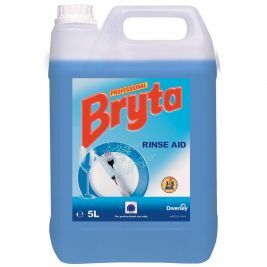 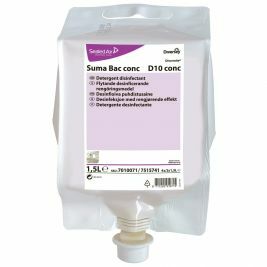 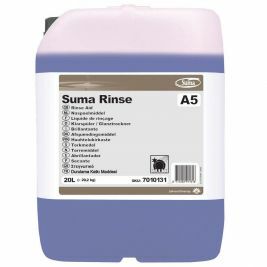 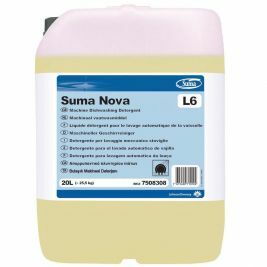 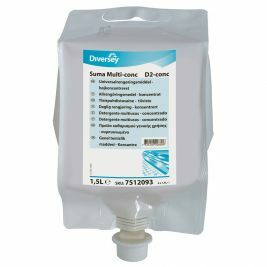 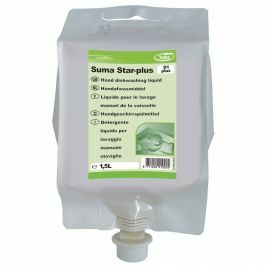 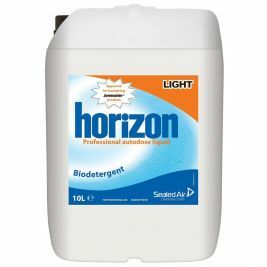 If your bathroom cleaning products are running low such as toilet cleaners and bleach, take a look in our washroom category to see the full range. 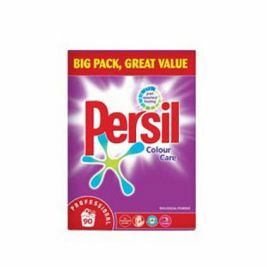 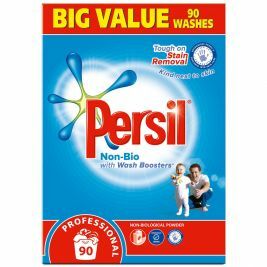 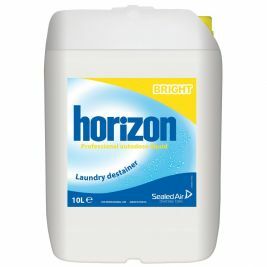 The washing powder and fabric softeners section includes top brands of Persil, Horizon and Care Shop’s own brand Cleanline. 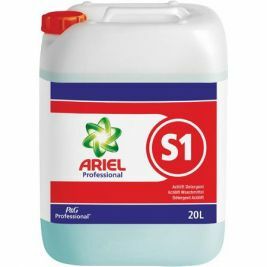 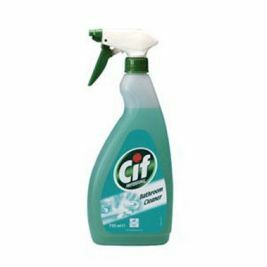 The cleaning products in this section range from cleaning chemicals used in the kitchen such as oven cleaners and washing up liquid, to hard floor cleaners, floor stain removers and much more. 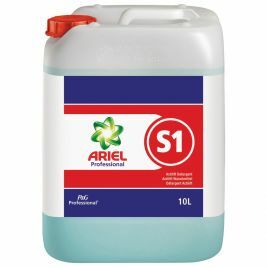 Cleaning Chemicals There are 391 products.